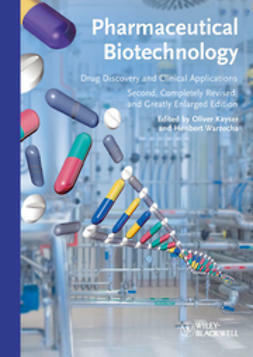 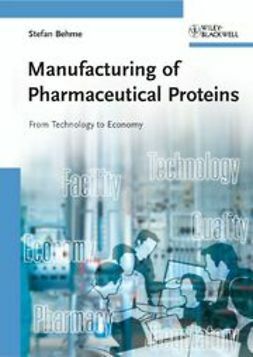 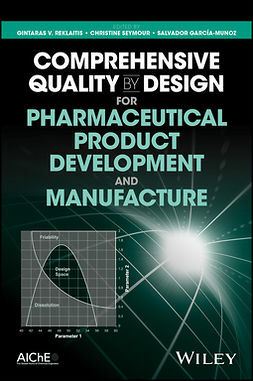 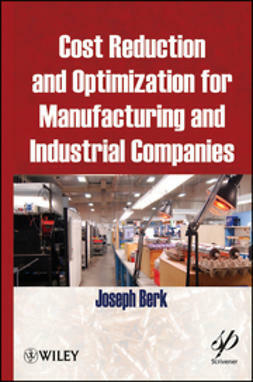 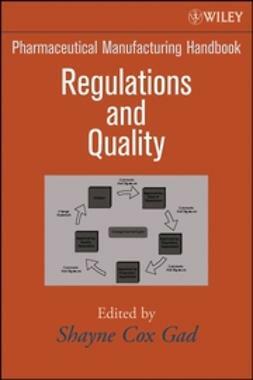 Structured like a textbook, the second edition of this referencecovers all aspects of biopharmaceutical manufacturing, includinglegal and regulatory issues, production facility design, andquality assurance, with a focus on supply chain management andregulations in emerging markets and cost control. 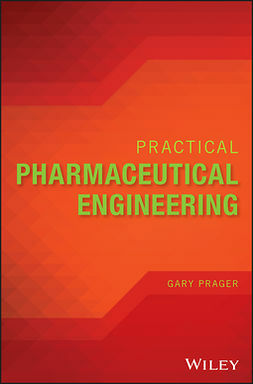 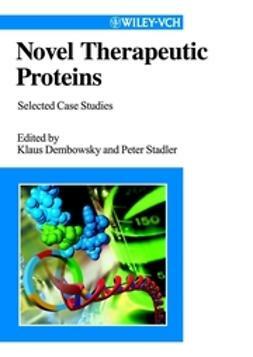 The author has longstanding industrial expertise inbiopharmaceutical production and years of experience teaching atuniversities. 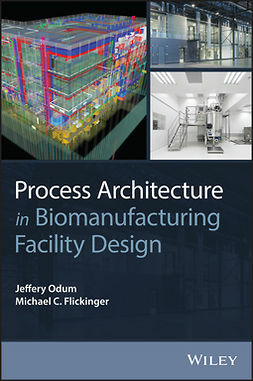 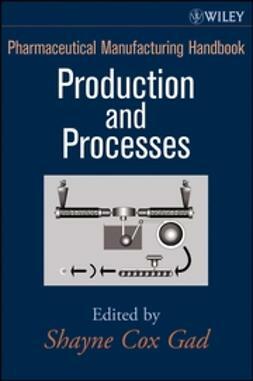 As such, this practical book is ideal for use inacademia as well as for internal training within companies.